This Nexhi USB-2920 USB 2.0 to Serial DB9 Adapter is the easiest way to add a serial port to your computer. 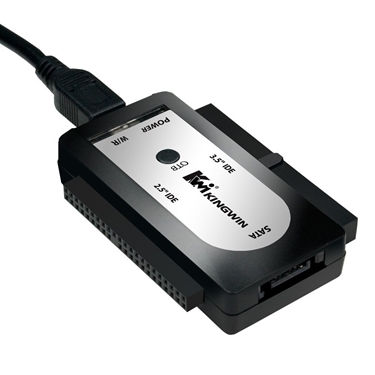 This Nexhi USB-2920 is Perfect for use with modems, PDAs, cell phones, digital cameras and equipment require a serial connection and many newer computers don't have serial ports. Many PDAs, digital cameras, GPS units, barcode scanners, and other equipment require a usb to serial connection and many newer computers don't have serial ports. This fully plug and play adapter is perfect for people with the latest high performance USB only computers. Includes a 2" USB Cable. This Nexhi USB 2.0 To Serial DB9 adapter is the easiest way to add a serial port to computer. Use this with both Windows XP Pro and Windows Vista (Ultimate and Business tested). In addition, you will be able to get this to work with Ubuntu (with minicom) without any additional drivers. One of the few USB to serial devices that will work with Win7, x64. Automatically loaded drivers, no need for the included CD.this is Perfect for use with modems, PDA's, cell phones, digital cameras and more. Supports data transfer rates up to 1Mbps. 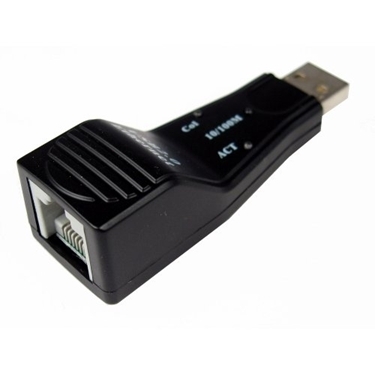 This Factory Re-Certified-Nexhi R-USB-2810 USB 2.0 Ethernet Network Adapter is the easiest way to add network connectivity to a laptop or desktop computer. This Nexhi USB-2810 USB 2.0 Ethernet Network Adapter the easiest way to add network connectivity to a laptop or desktop computer.